This is a quiz for all the Kurt Cobain fans out there! 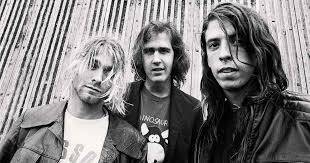 Here are some of my favorite Nirvana songs and lyrics. Just click the right answer for the song the lyrics go to. This quiz will question your overall knowledge of Nirvana. Are you the ultimate fan? Find out. The best Nirvana lyrics quiz ever! 1-5 - Easy, 6-10 - Medium, 11-15 - Hard. A quiz about Nirvana. This one's real, the answers are correct, unlike the last one that I read on the site written by some dumbass. 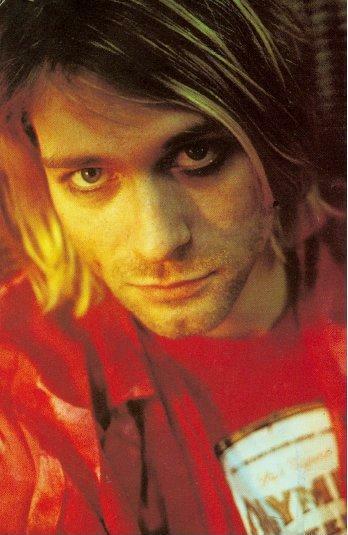 Do You Know Kurt Cobain? How well do you know the words from their songs? Do you think you know a lot about the details of Kurt Cobain's life? Take this quiz and find out! Are you a real Kurt Cobain fan? Kurt Cobain...Are you a fan?